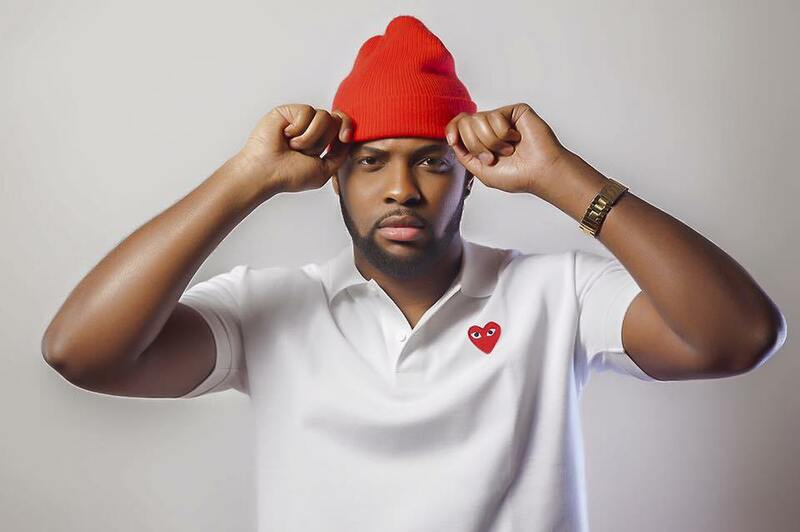 His acquaintances with such prominent names have earned him diverse experience in engineering afrobeats. 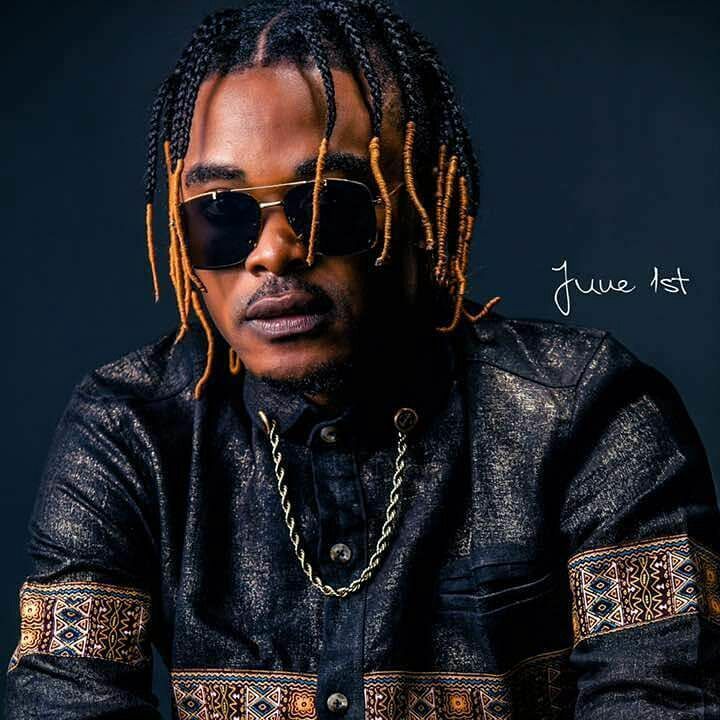 Blaise B is not only one of Cameroon’s best vocalist but also indeed a force to reckon within this industry with his diversity and contemporary efficiency with it comes to sound engineering. As a professional and experienced music sound engineer, he has been a major contributing factor in the Alphabetter Records/Mr. Leo took over the industry. 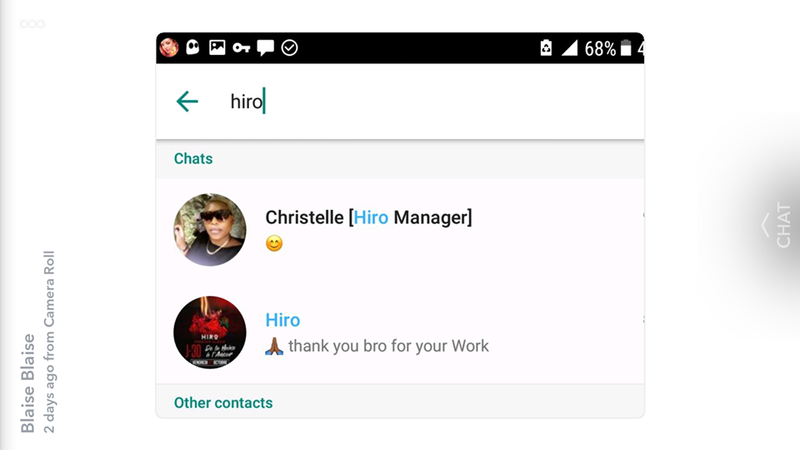 Recently, the Alphabetter Recording Act posted a screenshot on snap chat where we can see Hiro (one of Africa’s biggest hitmaker of the moment} thanking him for a recent work he did for him. Not forgetting that he has previously contributed to the success of Mr. Leo Featuring Hiro in “Je T’aime” hit by producing and mastered the song. Well, it keeps getting better and better for Blaise B.